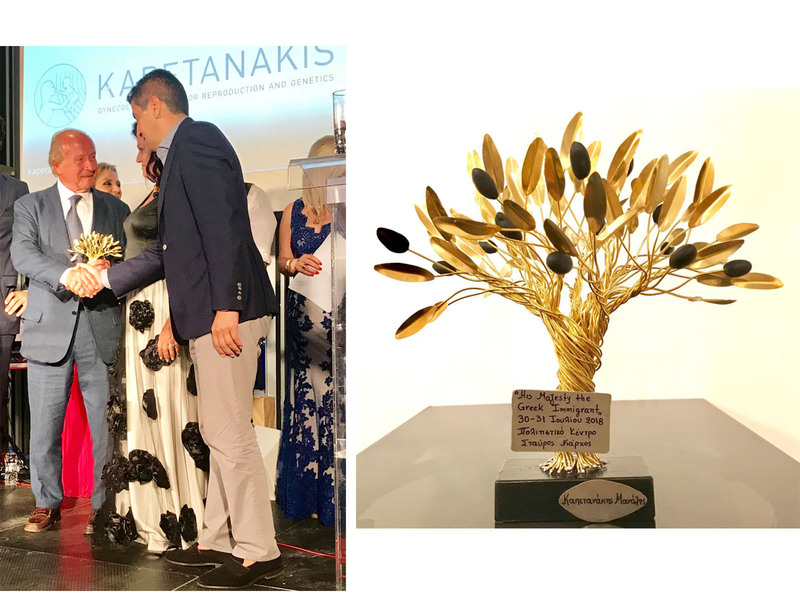 Dr. Emmanuel Kapetanakis was awarded on Mothers Day by the Union of women associations Heraklion-Crete for his great contribution in the field of infertikity. 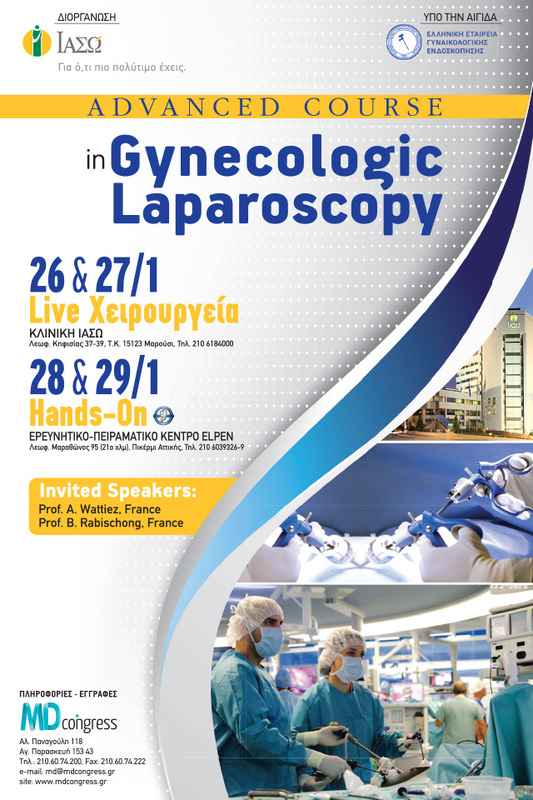 Dr. Vasileios Kapetanakis was an invited speaker during the «Advanced Course in Gynecologic Laparoscopy» which was held at Iaso Maternity Hospital in conjunction with ELPEN research center, where he presented the newest laparoscopic techniques in removing uterine fibroids. We are proud to announce that we have recently renovated our IVF lab with cutting edge technology reassuring the highest pregnancy rates. Dr. Vasilis Kapetanakis successfully passed the written recertification exam of the American Society of Obstetrics and Gynecology (US Board Maintenance of Certification Secure Written Examination) keeping him up-to-date with all the new advancements in his field. Kapetanakis Center pioneers by offering the exact copy of your unborn baby! Dr. Vasilis Kapetanakis successfully passed the annual written recertification exam of the American Society of Obstetrics and Gynecology (US Board Maintenance of Certification Secure Written Examination). These tests are conducted mandatory for all certified Gynecologists and Obstetricians of America and include questions of the most recent developments of Obstetrics / Gynecology. Dr. Kapetanakis always remains aware of the latest medical developments constantly maintaining the highest professional standards of the American Society of Obstetrics and Gynecology. 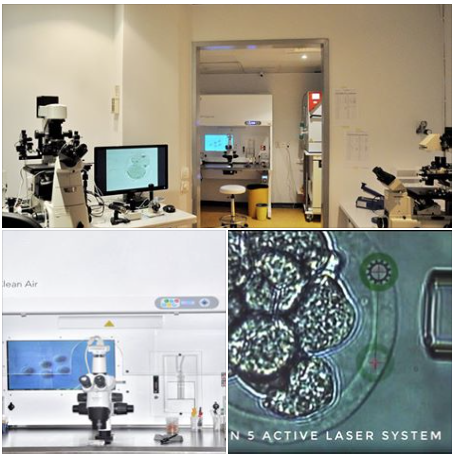 Our IVF laboratory fulfilled all conditions for obtaining accreditation by the currently highest ISO standards. Dr. Vasilis Kapetanakis having specialized in laparoscopic surgery at the world-renowned Mayo Clinic hospital is an invited speaker at IASO Group Scientific Events Program where he cites his experience and presents the latest data in treating ovarian cysts and pelvic masses. In response to the World Fertility Day on June 15th, 2016 Dr. Emmanuel Kapetanakis is an invited speaker on Skai Channel with Vasilis Lyritzis and Dimitris Oikonomou , where he cites his vast experience and provides advice, guidance and information for couples who are having difficulty in achieving a pregnancy. Watch Dr. Vasilis Kapetanakis speak at E-Channel about the causes and management of the infertile couple. Dr Vasilis Kapetanakis has the honor to be accepted as a prominent editorial board member of the Journal Clinics in Surgery – Gynecological Surgery. Read the attached article by Dr. Vasilis Kapetanakis published in “People” weekly magazine. Dr. Vasilis Kapetanakis speaks at ALPHA channel about all the amazing things a baby does in the womb of their mother and how they are illustrated with the help of three-dimensional ultrasound! 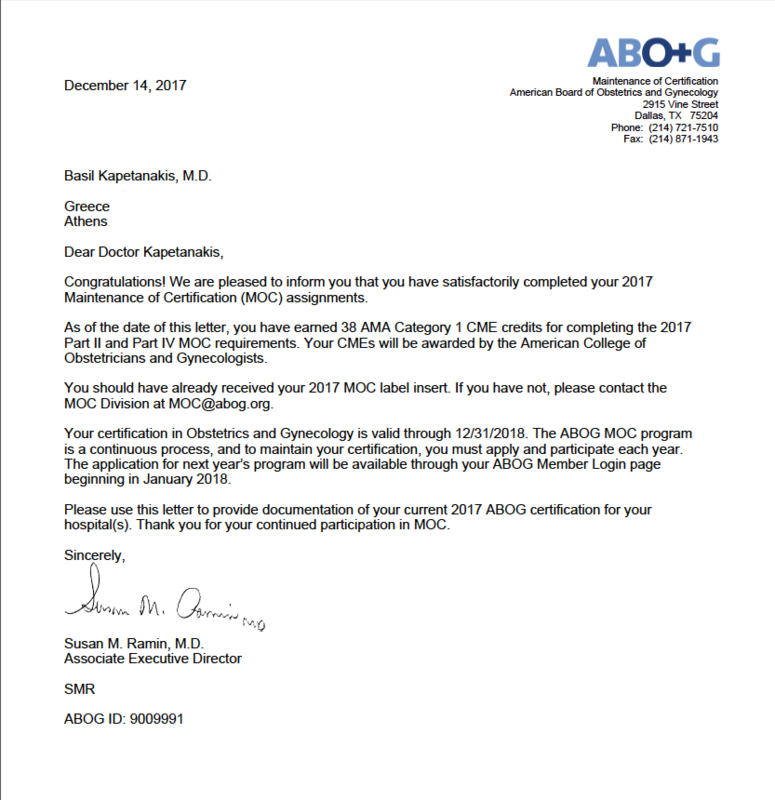 Dr. Vasilis Kapetanakis successfully passed the written recertification exam of the American Society of Obstetrics and Gynecology (US Board Maintenance of Certification Secure Written Examination) held every six years in the US. Dr. Vasilis Kapetanakis was an invited speaker during the «2nd Panhellenic National IVF Conference» that was held at the Hilton Hotel in Athens on 19-21 November 2015. Dr. Vasilis Kapetanakis participated in the «Annual Global Congress on Minimally Invasive Gynecology» organized by AAGL (American Association of Gynecologic Laparoscopist) that was held in Las Vegas, USA on 15-19 November 2015. Dr. Vasilis Kapetanakis is guest speaker at the 4th International Congress in Robotic Surgery (SEERSS 2015) organized at the World Trade Center, Bucharest, Romania, between 29 – 31 October 2015. Dr. Kapetanakis will present his unique technique of removing uterine fibroids Robotically using the Da Vinci robotic system (Knife Assisted Robotic Myomectomy). New research could lead breast, ovarian cancer prevention strategies away from surgery. Read the attached article Dr. Vasilis Kapetanakis published in the quarterly scientific journal of IASO Group, «My Life Magazine». Watch Dr. Kapetanakis lecture about the latest developments on the very interesting and challenging topic of “1st trimester Recurrent Pregnancy Loss” that was held at the IASO Group Scientific Events Program. Dr. Basil Kapetanakis is guest speaker at the IASO Group Scientific Events Program which will take place in the auditorium Friday, June 5th, 2015 at 12:30pm. Dr. Kapetanakis will present the latest developments on the very interesting and challenging topic of “1st trimester Recurrent Pregnancy Loss”. 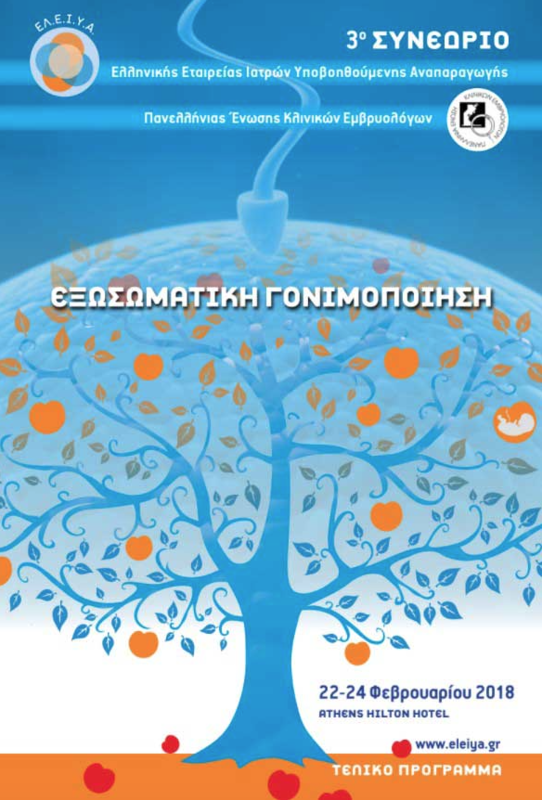 Read an interesting article by Dr. Kapetanakis that was published in the newspaper magazine of ΒΗΜΑgazino. 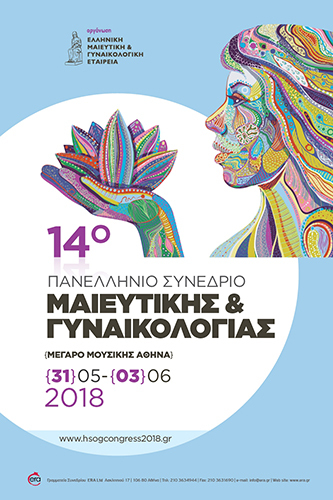 Dr Vasilis Kapetanakis is participating as part of the Counseling Committee and as a speaker at the 13th Panhellenic National Congress of Obstetrics and Gynecology being held May 28-31 in Volos, Thessalia. 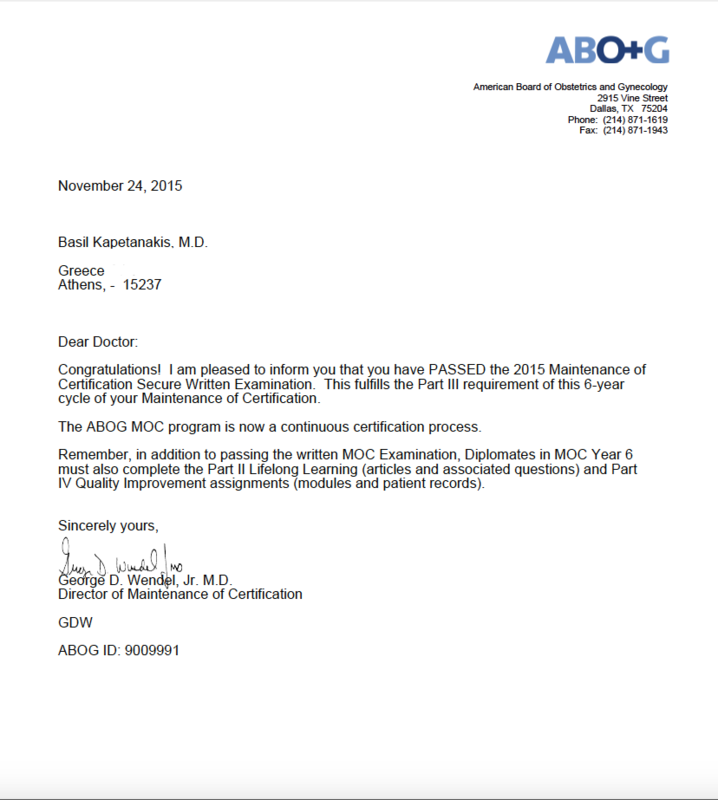 Dr. Vasilis Kapetanakis has satisfactorily completed the 2014 Maintenance of Certification assignments (US Board Recertification) for the sixth consecutive year, keeping him up-to-date with all the new advancements in his field. Dr Vasilis Kapetanakis speaks at Mega Channel for the indications and advantages of Robotic Surgery in the treatment of gynecological problems. Pregnant after winning the fight with cervical cancer.